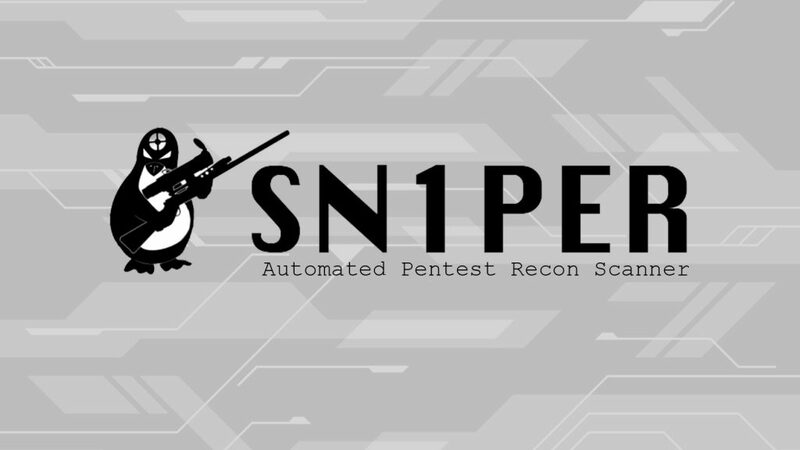 Sn1per is an automated scanner that can be used during a penetration test to enumerate and scan for vulnerabilities. WEBPORTHTTP: Launches a full HTTP web application scan against a specific host and port. WEBPORTHTTPS: Launches a full HTTPS web application scan against a specific host and port. UPDATE: Checks for updates and upgrades all components used by sniper.